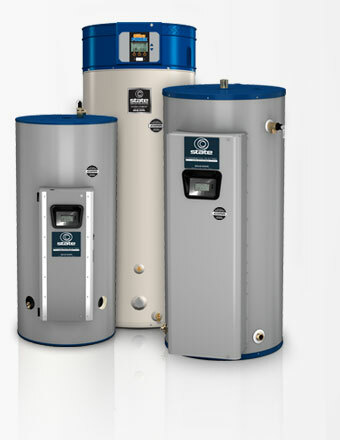 iCOMM is compatible with five of State’s most popular commercial water heater product families. These include Ultra Force™ SUF, Force™ 90+ SHE, Premier Power Direct-Vent, Sandblaster® Electric CSB-I and Statesman® Electric SSE models. Incorporating the State-developed advanced controls on so many of our products in recent years has broadened the scope of what iCOMM can be from the beginning. Not only is iCOMM compatible with new installations of these models, it can also be used on existing models already installed that have these advanced controls.